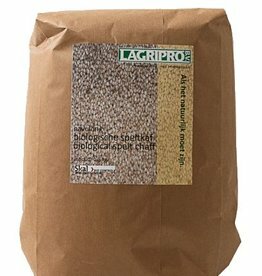 Our buckwheat husks are free of buckwheat components, vermin and / or insects. To be used as filling for pillows and for laying nests of chickens. After having used the pillow for several years, it is opportune to top it up with new chaff. After having used your pillow for a number of years we recommended that you refill it with chaff. We provide individual refills so you can continue to enjoy your pillow for many years. 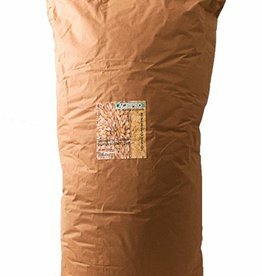 After having used your pillow for a number of years we recommended that you refill it with new chaff. Cleaned and cleaned biological spelled chaff. 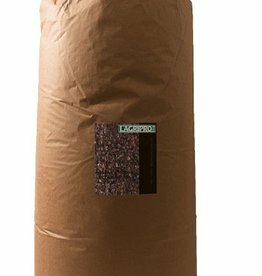 Our supplier is a certified company for organic products. 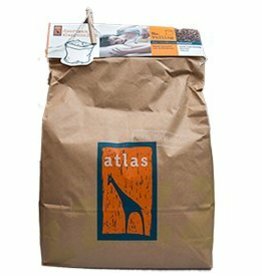 Our organic spelled chaff is free of spelled, foreign matter, vermin and / or insects. After having used your pillow for a number of years we recommended that you refill it with chaff. 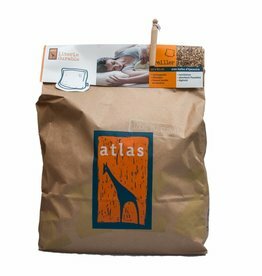 We provide individual refills so you can continue to enjoy your Atlas pillow for many more years. 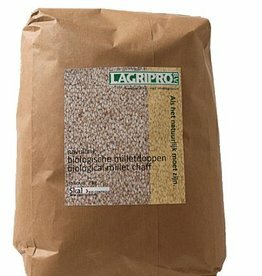 Buckwheat husks and spelled chaff are available at Lagipro, as a refill or as a filling for your natural pillow. These products help improve your sleeping experience. At first it may take some getting used to, but once you are used to it, you do not want to go back to a traditional pillow! A better sleep experience is obviously good for your health, but by using buckwheat caps you get a responsible and healthy sleeping position during your sleep. This ensures that your body can recover during the night and that you can start well the next day! The natural fillings of buckwheat, spelled chaff or millet can eventually lose their resilience and firmness. You can refill your pillow or meditation cushion to your liking with these separate refills. In this way you decide for yourself how full you want your pillow. Besides the filling of cushions, buckwheat husks are also used as nest litter for chicken coops. 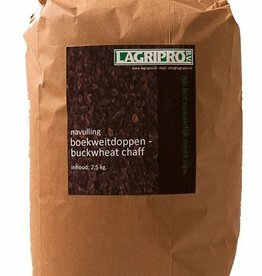 The buckwheat husks are especially ideal for the laying nest because it is a light and soft material that easily absorbs moisture. This keeps the eggs in the laying nest nice and clean!